Did RR Resign & Why Is Obama Campaigning Again? Reports first thing this morning was that Rod Rosenstein had resigned, and after much speculation and back and forth, ultimately he has himself and interview with POTUS on Thursday, Bob goodlatte had made a speech today talking about the political hack job attempt on soon-to-be Justice Cavanaugh, showing how all four of the alleged victims Witnesses tonight any memory of such a party, and the second allegation was not even following up and the New York Times, because per their own statement it was not credibly backed up, also they didn’t even mention Michael avenatti and his claimants as well. Why is former President Obama on the campaign trail again? Is he seeking office or reelection? Or is this a full display of panicking? Ask yourself is this normal behavior for a former president? Mysterious case will make you question everything! Posted on September 21, 2018 Categories educationalTags attacked, DC, mysterious death, police, suspect, washingonLeave a comment on Mysterious case will make you question everything! The president heads to Nashville to speak at the American Farm Bureau Federation’s Annual Convention. He is the first president to speak to the famers Convention in twenty-five years since George H.W. Bush was president. Then he heads to Georgia to watch Alabama play Georgia for the NCAA championship. 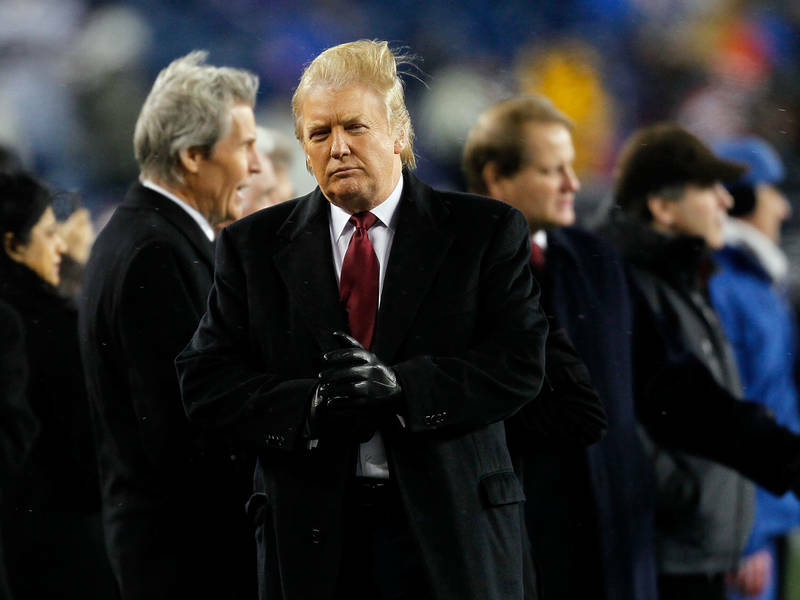 The president is no stranger to football. He is friends with the owners of the Patriots and the Jets and even made Jets owner Woody Johnson the Ambassador to the United Kingdom. Trump also owned the New Jersey Generals of the now defunct USFL. H e goes back to the White House in D.C.